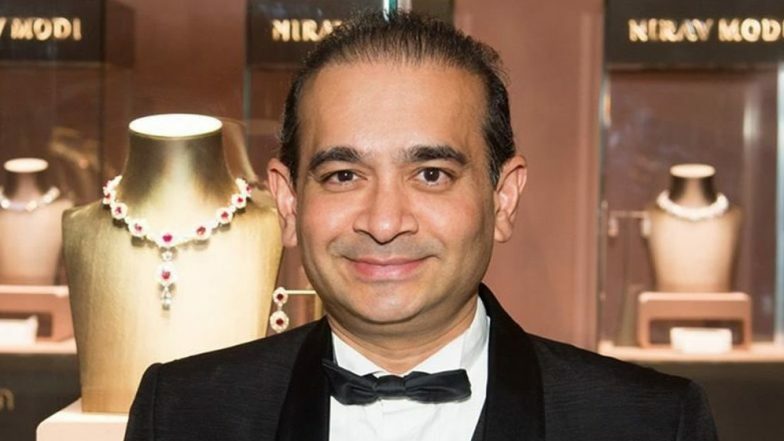 New Delhi, December 1: Fugitive diamantaire Nirav Modi, accused in the Rs 13,800 PNB scam, has written to the Enforcement Directorate explaining why he cannot return to India. Nirav, who is believed to be in the UK, told the ED via email that he cannot return back to India, as he fears being "lynched". The absconder claimed that the threat to his life is posed from his former employees -- who are yet to be paid -- landlords whose rents are pending, shareholders and customers who have suffered losses due to the action against him. Nirav Modi's Fraud Breaks Engagement of Canadian Couple, Diamond Merchant Sold Fake Rings! Nirav cited the burning of his effigies in parts of India to validate his concerns. He also referred to the recent trend of "lynchings across the nation". Notably, the fear of being lynched was also claimed in an application moved by Nirav's uncle and co-accused in the scam, Mehul Choksi. "There have been various cases of mob lynching in India. This recent trend of mob lynching and general public giving justice on the road is growing. Even the applicant faces a similar threat as there are several persons who have grievances and anger against him (Mr Choksi)," said the application moved on behalf of the Gitanjali Gems chief. Nirav, along with Choksi, left the nation in the first week of January -- days before the Central Bureau of Investigation (CBI) registered its first FIR in the case. The uncle-son duo, in connivance with their aides and some PNB officials, defrauded the state lender through fraudulent Letter of Undertakings (LoUs), as per the ED's complaint.